We have been A.S.G.O. 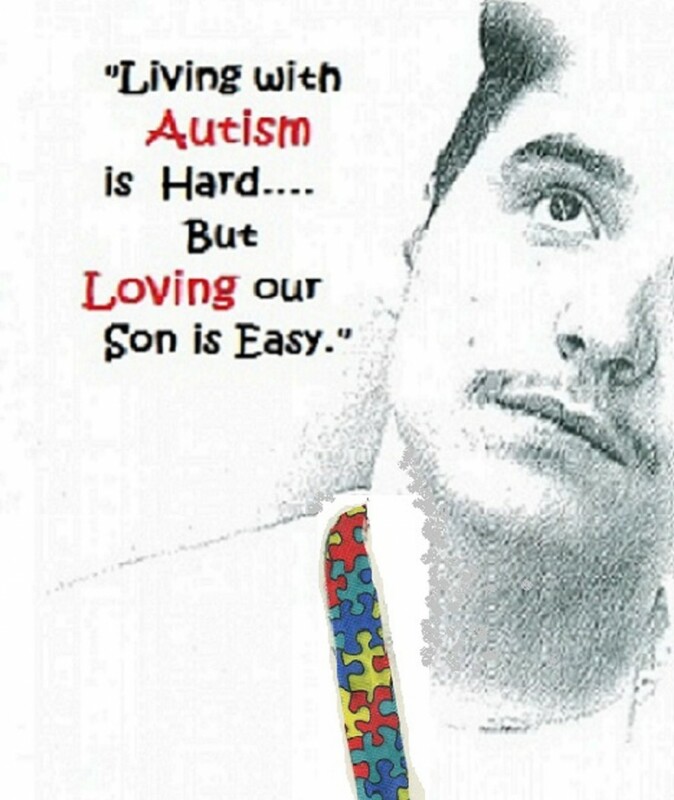 members for about 17 years now and because of Donna , her son Drew (autistic), and her wonderful support and team; I have been able to venture out with my son with autism , venture in to theme parks no less… and with all of the other families like mine there too; I never feel alone. So , Donna , I know you hear this all of the time…. But Dustin & I would like to Thank You with all of our Heart. So For Now, Merry Christmas & Enjoy “An Autism Nickelodeon Christmas!” BIG HUGS! !